Hey! My name is Chloe Kapica and I am finally a Senior! I am the Feature Editor for the Voyager. It’s my second year writing for the Voyager and I am excited to help teach new staff members. 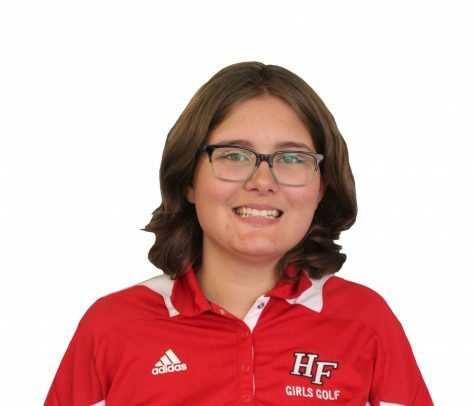 When I’m not busy doing school work, I’m playing golf for H-F Girl’s Golf Team and I’m binge watching the latest Netflix show.